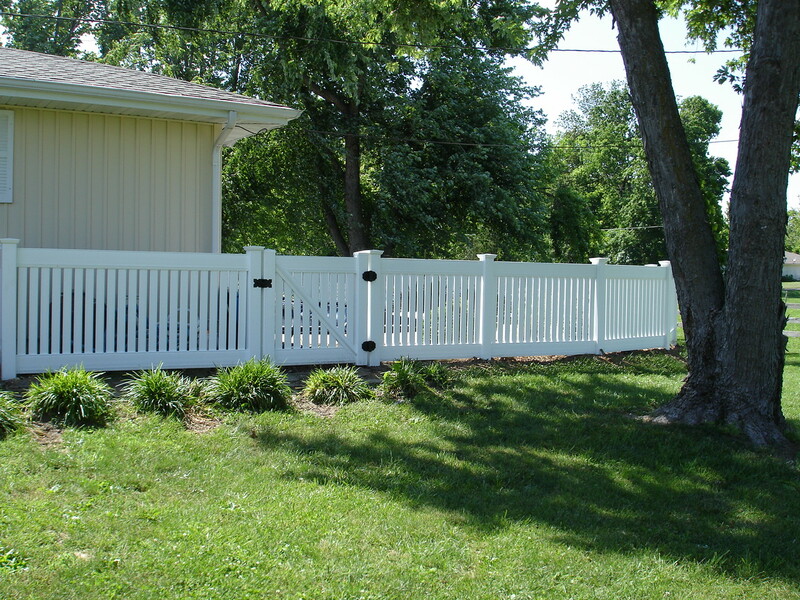 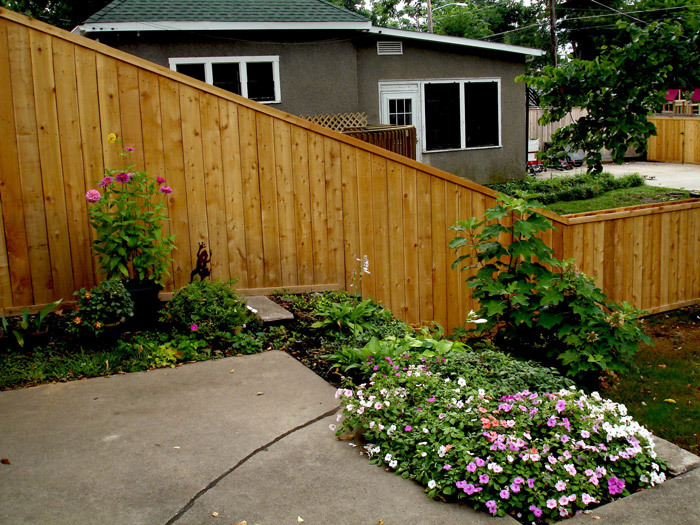 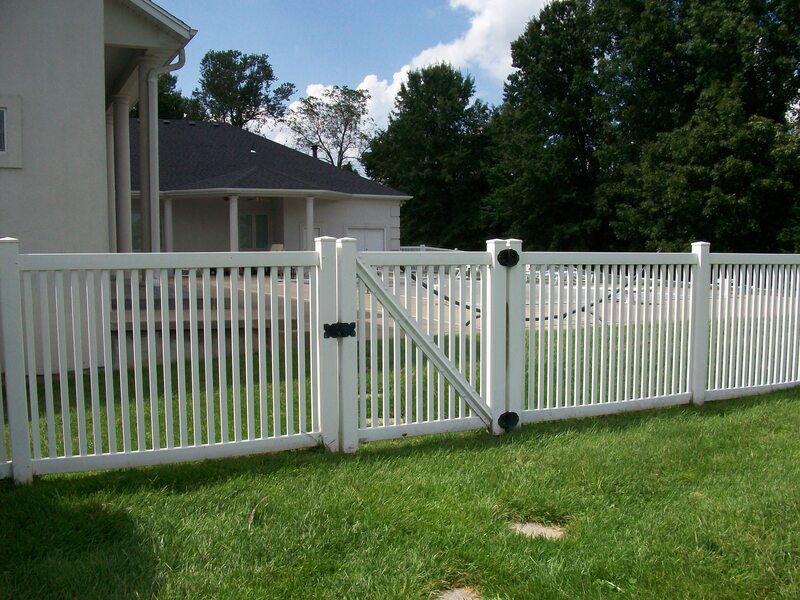 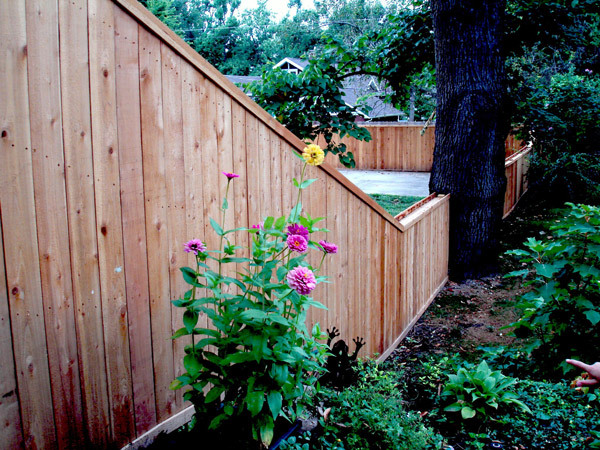 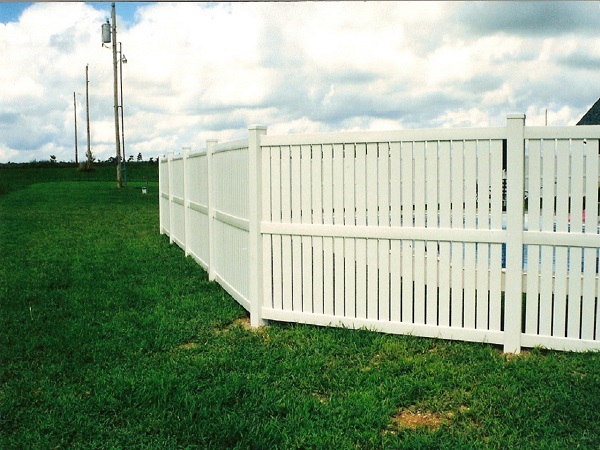 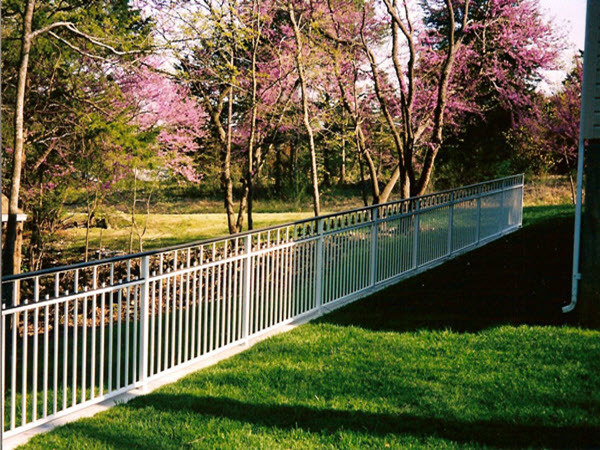 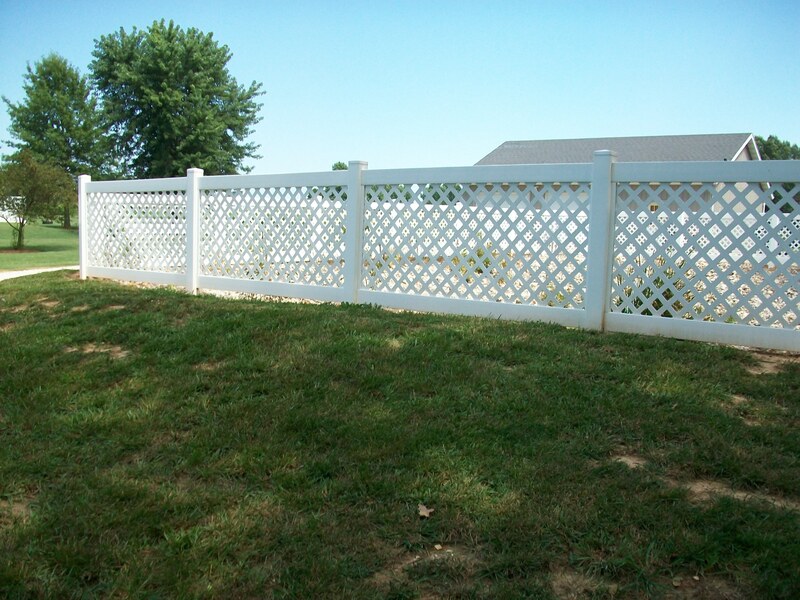 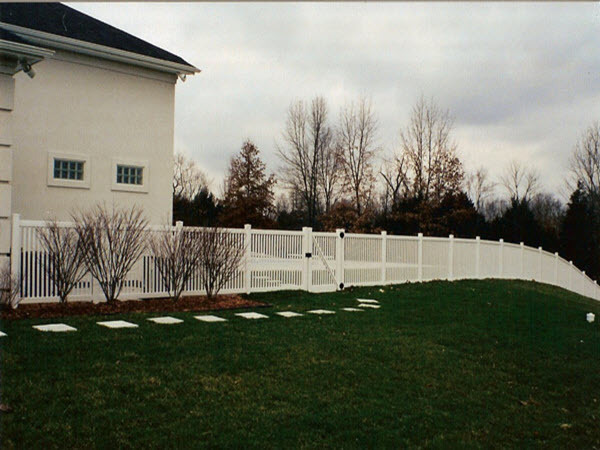 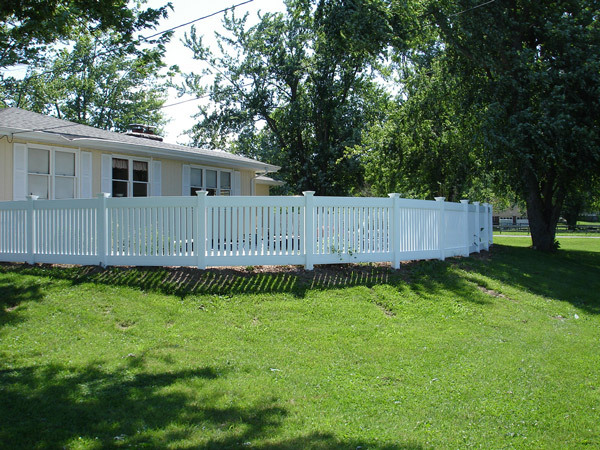 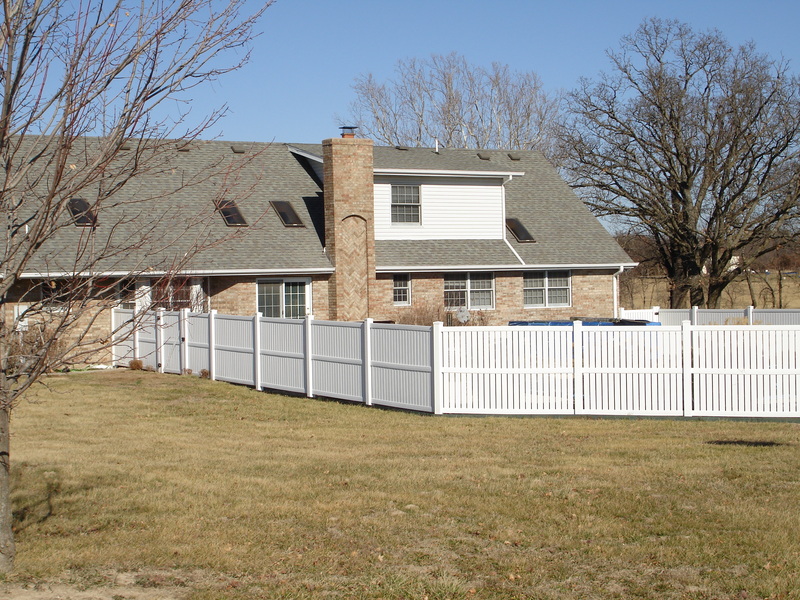 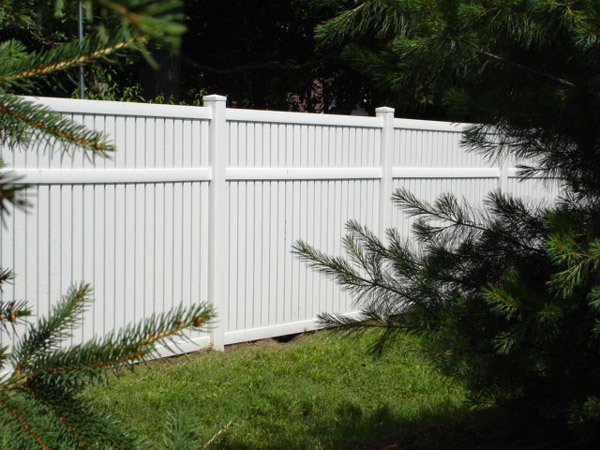 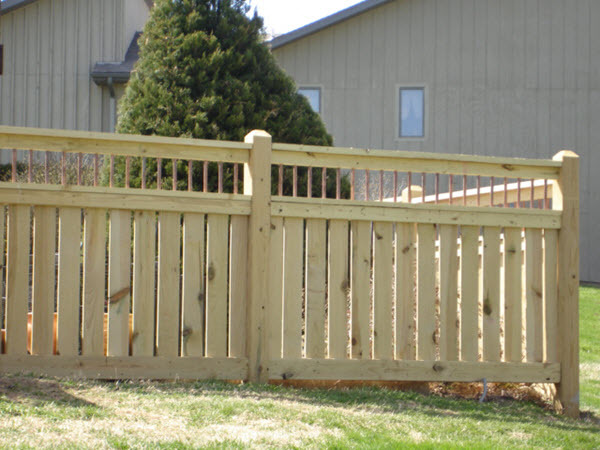 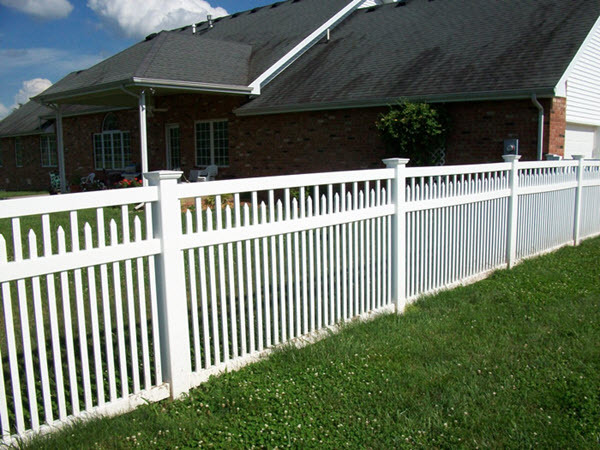 W-Bar-Y Fence Co. can provide you with a wide array of beautiful residential fences to fit your particular needs. 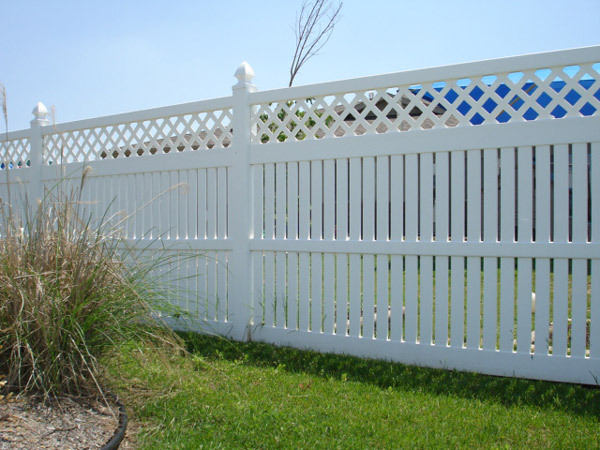 Be it vinyl, wood or aluminum, we can help you design the style and placement to complement your home and at the same time be very competitive on the pricing. 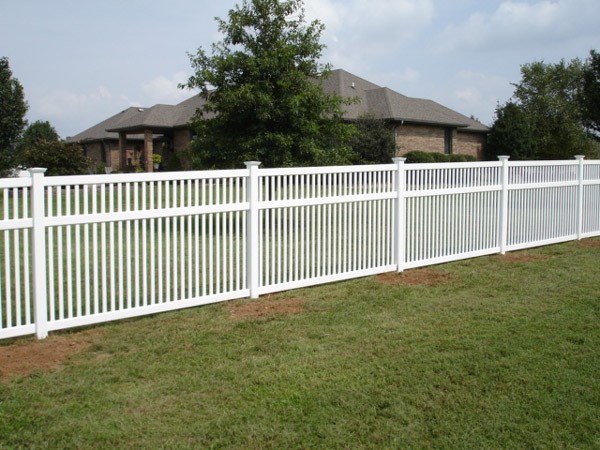 If your fence has been damaged by weather, accidents or age, W-Bar-Y can repair or replace it even if we did not originally install it. 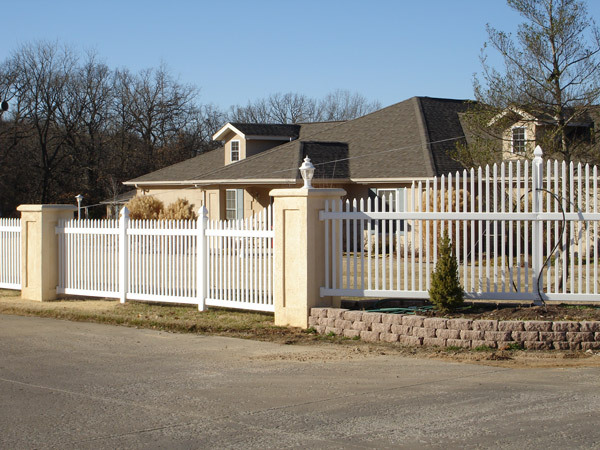 Let us help you choose a fence that will suit your needs and complement your home while staying within your budget.